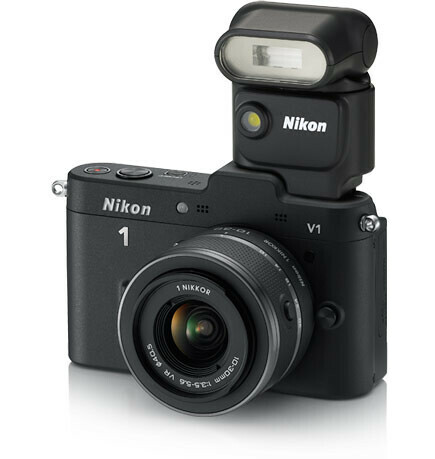 Visit Impress to see how the Nikon GP-N100 GPS unit looks like mounted on the V1. Download the Nikon V1 Manual. Visit Nikon’s Digitutor for Nikon 1 V1 where you’ll find interactive tutorials to help you learn your camera effectively. Adobe Flash player is required to be installed for your web browser. 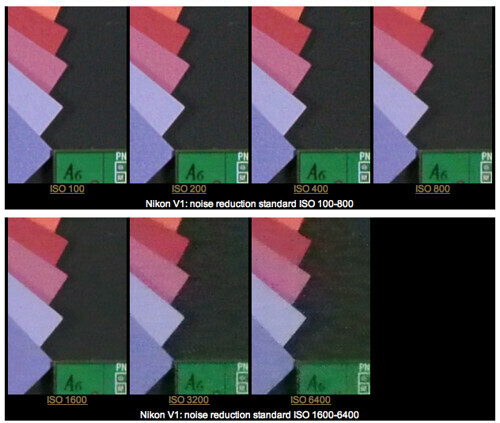 In this early Impress review of the Nikon V1 (in English), there are a couple of interesting photos comparing the sizes of the V1 side-by-side with the Ricoh GR DIGITAL II, Canon G11, Panasonic GF2 plus LUMIX G 14mm f/2.5 ASPH., Nikon D90 plus Nikkor 18-55mm AF-S II kit lens. Scroll the article until you see the images, which you can then click on to view them larger. Focus-Numerique.com has full-sized, full-resolution Nikon V1 test JPG photos converted from RAW files (see also Google’s English translation), shot at the entire ISO range. You can download both JPEG and RAW files to compare image quality at low and high ISO values. For comparison purposes, photos of the same scene were also taken with the Nikon P7100, Olympus E-P3, Panasonic G3 and Sony NEX-5N. 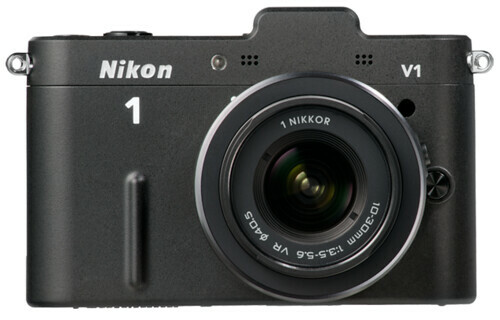 Official Nikon V1 page at Nikon USA and Nikon Imaging.